Not only did acne appear on my face and stay on my face for the whole experiment, but my energy level dropped, my face looked puffy, I had brain fog, and my stamina for normal athletic endeavors like running decreased. Generally, I just didn't feel well. After two and a half weeks I called it quits and ended my experiment, satisfied that there was definitely a connection. I'll still periodically indulge in overt fats from here on out, but I'll do so knowing that there are consequences. Look at the science behind why high fat diets are not optimal. 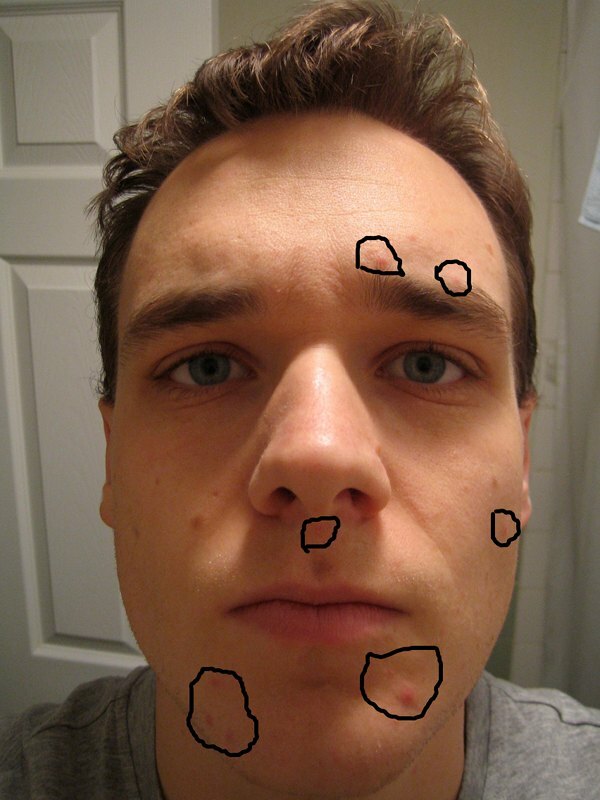 Read about how raw diets can get rid of your acne. Read about a healthy raw diet.